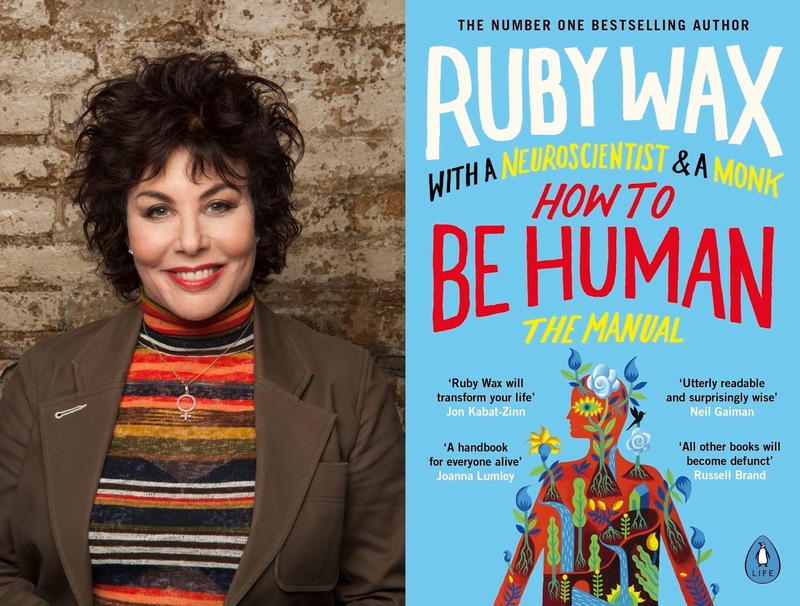 Join successful comedian, TV writer and performer, Ruby Wax, as she talks about her latest book How to be Human at the Amey Theatre, Abingdon on Tuesday 8th January. This book is about how to be human. Why we haven't figured this out by now, I do not know. 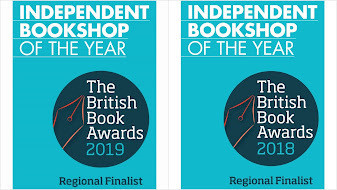 Tickets are £22.50 and include a paperback copy of How to be Human and a glass of wine or soft drink on the night. Copies of Ruby's previous book, Frazzled, will be available for sale at a discounted price. Doors open at 6.45pm for a 7.30pm start. The Amey Theatre, Park Road, Abingdon OX14 1DE. We need to find out before the future arrives - before it’s too late - because very soon computers are going to put us into snow globes and give them to each other for Christmas. Before we replace any of our own parts to make us faster, sexier, longer lasting it would be good to know where’s the part that defines us as being human. We should be having the time of our lives at this point in history. With technology so smart, at a click of a finger you can order a husband at two in the morning, have food delivered straight into your mouth and shop while you sleep – but still we’re not happy. 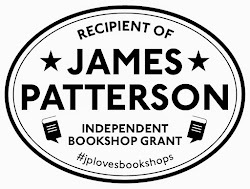 The book tells you why and what we can do about it. Now is the time to upgrade our minds as much as we’ve upgraded our iphones. Ruby wrote this book with a little help from a monk, who explains how the mind works and a neuroscientist, who explains what makes us ‘us’ in the brain.